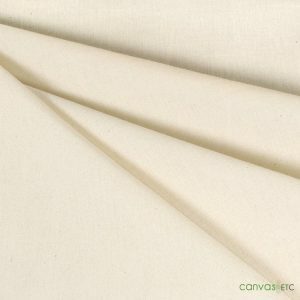 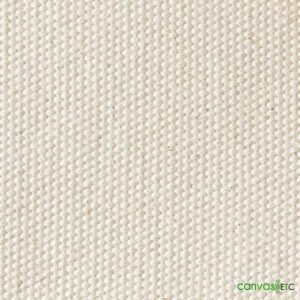 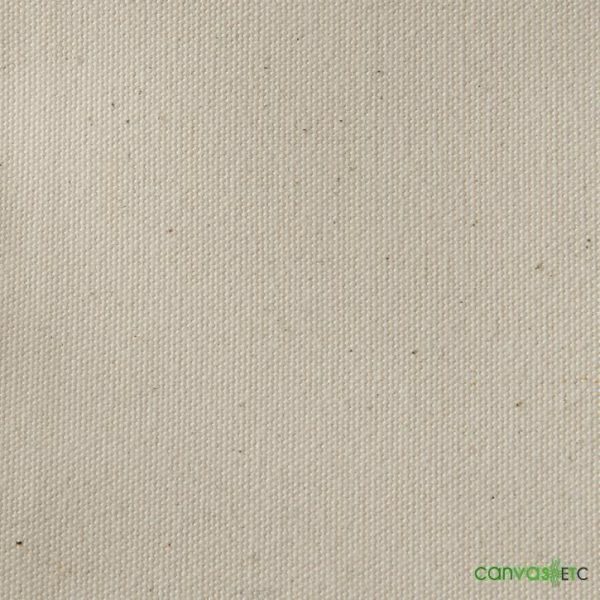 Sunforger canvas is used in tipis, wall tents, yurts, lavvus, boat covers, campers, car covers, tarps, bags and many other applications! 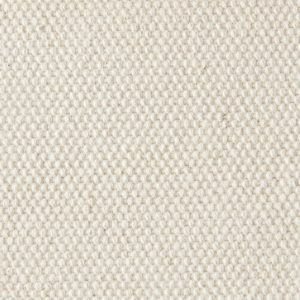 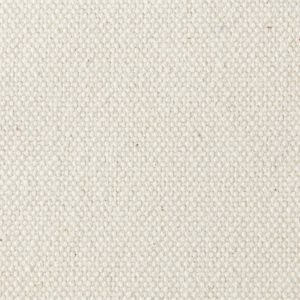 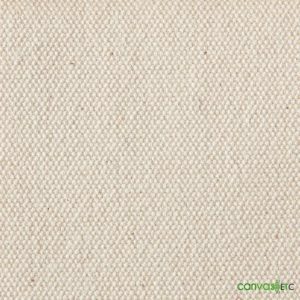 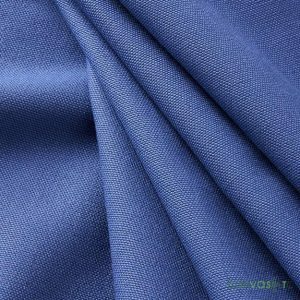 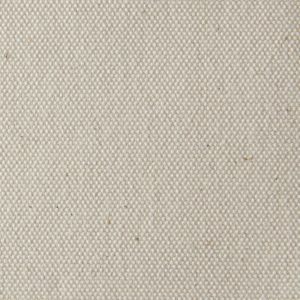 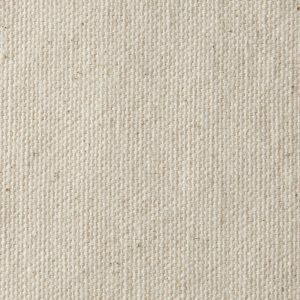 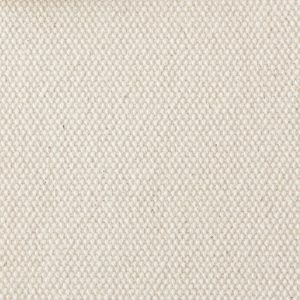 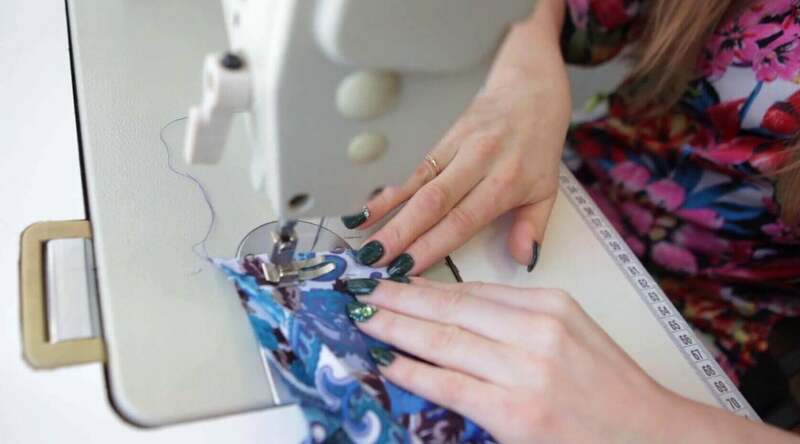 Sunforger fabric is a lightweight, tight weave cotton canvas. 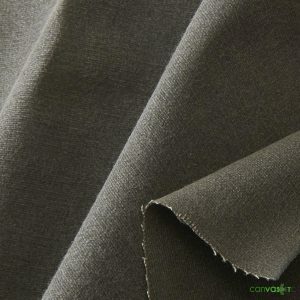 Shelter tent duck is made with plied yarns makes it very strong and durable. 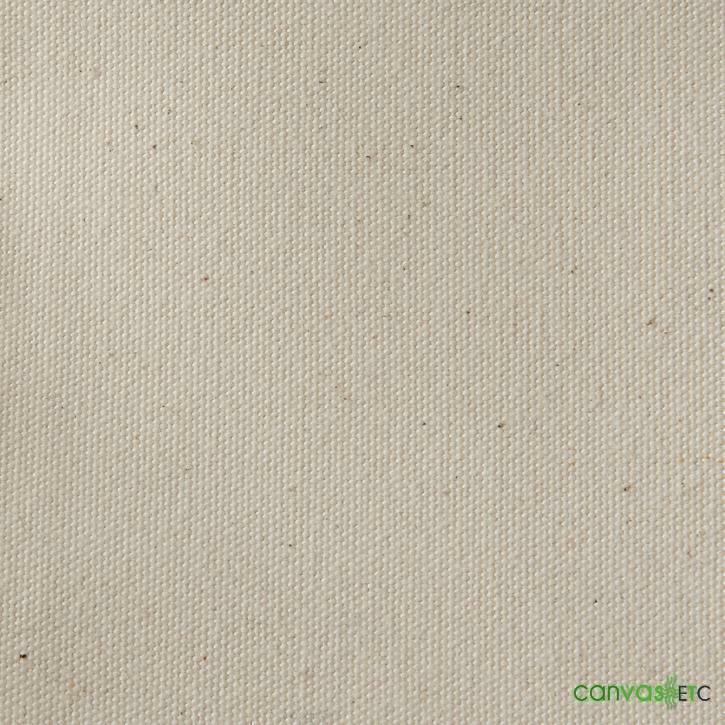 Sunforger canvas is water repellent, mildew resistant, rot resistant, pre-shrunk, uv resistant and has excellent light fastness. 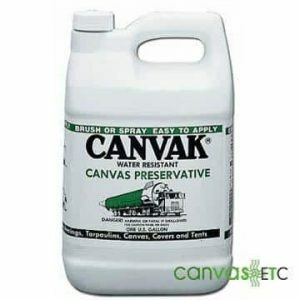 This is an ideal material to be utilized where water and moisture conditions exist! 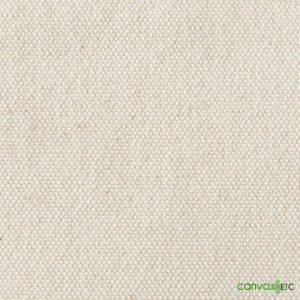 What’s important to know about sunforger canvas army duck? 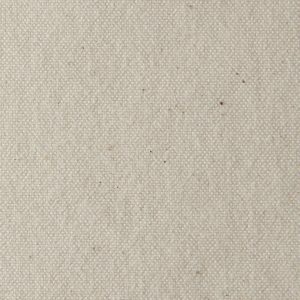 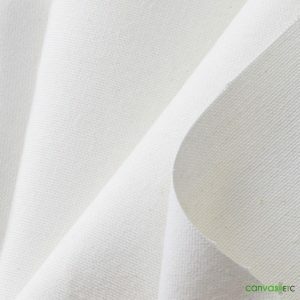 If you require a slightly lighter weight sunforger cotton canvas, we also have a large and ready stock of 10.10 ounce and 12.65 ounce Sunforger canvas.